Dr. Brenda Hamilton—a PhD mathematician from Caltech—is beautiful, though she does not know her true beauty. She is a woman, though she does not know her true womanhood. Deep within herself she is sensual, though her senses have been dulled by this modern world. Hamilton has come to Africa to work under the brilliant Danish scientist Herjellsen, a man who speaks of reaching the stars. But what does the ancient stone axe laying on his lab table have to do with space travel? Soon it becomes clear that Herjellsen’s experiment is much larger than Hamilton or Herjellsen or even space travel itself. It is about correcting a mistake made tens of thousands of years ago in human evolution. Thrown back in time, Hamilton must be shown her place in a tribe known simply as “the Men,” Stone Age hunters who take what they desire and know their true manhood. Will Hamilton survive in this savage land? Will her lover, Tree, teach her what it truly means to be a woman? Can the spark between them put mankind back on its proper path toward the stars? 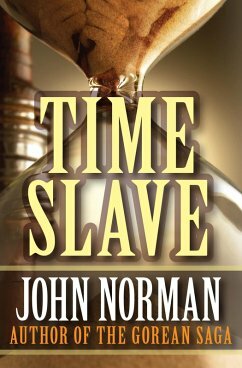 In Time Slave, author John Norman brings the same keen philosophical acuity and passion for storytelling that enrich his classic Gor novels. 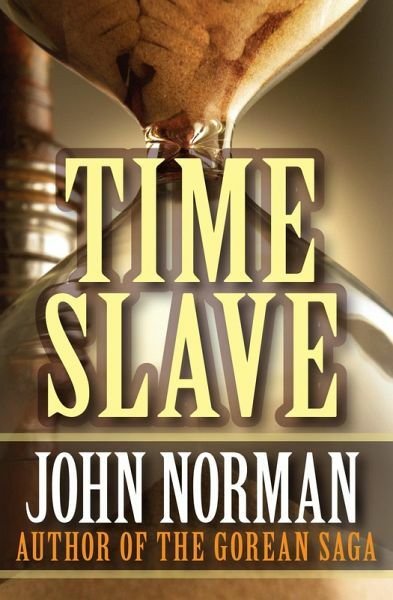 Fans of his work will love the fresh take on his theories and the bold adventure that brings them to life.